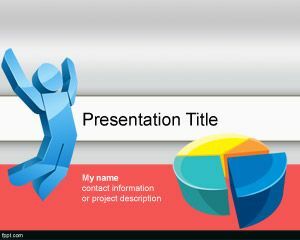 Free leadership styles PowerPoint template can help find out if you have what it takes to lead an organization or a team. There are those who say that a leader has innate qualities that cannot be learned through formal education or experience in the workforce. 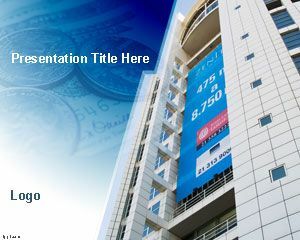 Free PowerPoint templates catering to different facets of business and finance are available on FPPT. 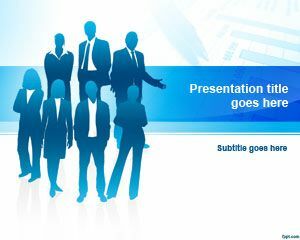 Download slides regarding Executives and team work, such as free leadership PPT slides, and business team PPT background. Demonstrate the specific skill set that a leader has. 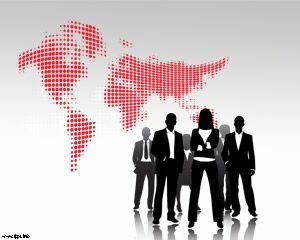 There are quite a number of qualities that are common amongst leaders, while the style of engaging their subordinates may vary according to the leader’s personality. A leader should be able to evaluate any given situation, and propose a feasible plan. Experience and formal education in a pristine institute can help polish someone’s leadership potential. 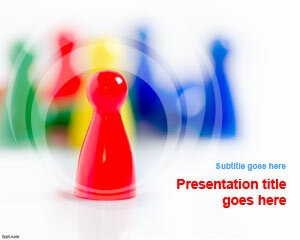 Use the leadership styles PPT theme to show how to use these tools to your advantage. 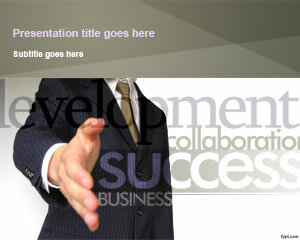 The front slide shows an individual with an aura. He is ahead of the rest, due to his differentiating abilities. 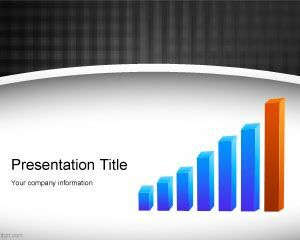 Free leadership styles PowerPoint template is available for download on latest version of OpenOffice Impress and Microsoft PowerPoint, in addition to iWork.